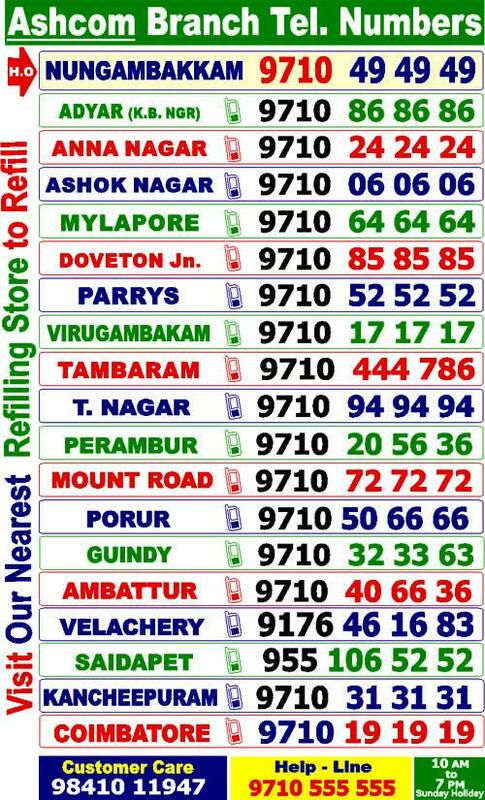 Also at: Adyar, Anna Nagar, Purasawalkam, Parrys, Tambaram (West), Velachery, Ashok Nagar, Mylapore, Virugambakkam, Porur, Saidapet, Perambur, Ambattur. "Original Cartridges are Very Costly. 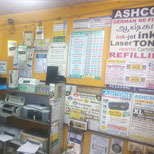 Takecare of them & Refill only at Ashcom"
We refill all Laser Toner printer cartridges & ink-jet cartridges with great care. 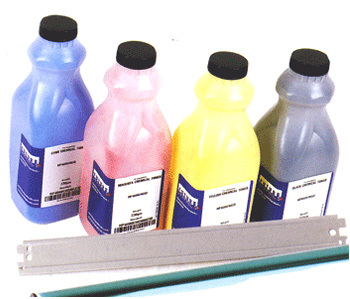 We have the world's best Toner powders, OPC drums & Ink-jet inks. 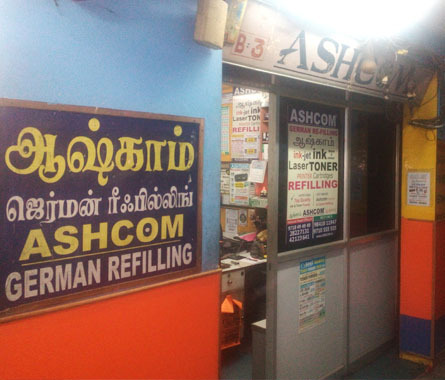 With 10 years of experience and thousands of satisfied regular customers; Ashcom is the most reliable & trusted name for cartridge refill in Chennai. are the secrets of Ashcom success. We are the pioneers in the field of Laser Toner & Ink-jet ink Re-Filling and Re-Conditioning business. We guarantee World-Class, Top Quality cartridge refill at Best Price. Ashcom has its regd. 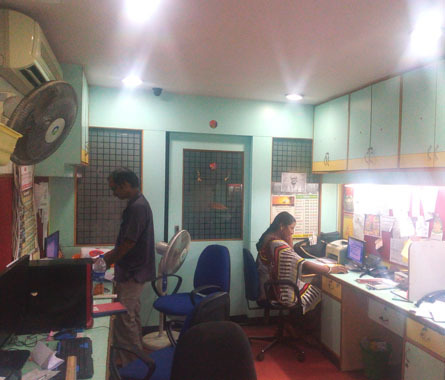 Head Office at the heart of Chennai (Nungambakkam). With 21 Branches & Over 10 years of experience in the Refilling business, we are truly the Godfather in this field. Our strength & success has been due to our 10,000 & more satisfied customers & also the # 1 High Quality, factory fresh raw materials we use. Well Trained & Experienced Ashcom staff handle your cartridges with great care and offer a “Quick Refill” in 10 to 20 minutes. 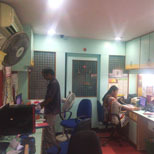 All our staffs are very experienced, friendly & Co-operative. We stock the World’s Best, Top Quality Laser Toner powder, Multi-life OPC Drums, Micro chips, Dr. Blades / Wiper, Ink-jet inks, PCR Rollers etc., for all leading brands like HP, Samsung, Canon, Brother, Ricoh, Kyocera, etc. Compatible & Re-made High Quality Toner Cartridges and XL-inkjet Cartridges (Black-Colour) are available with us, at the very best price. 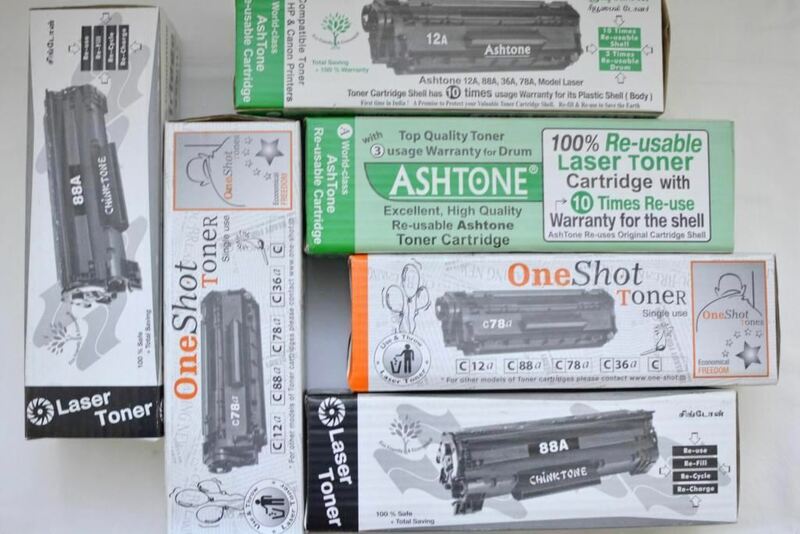 Our “Ashtone” brand laser toners including 12A, 88A, 78A, 36A Toner Cartridges carry 100% Re-usable & Re-Fillable warranty and are one of our largest selling products. 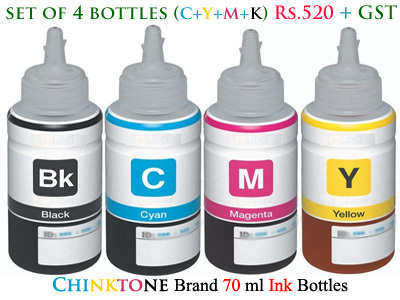 Our “ChinkTone” brand ink-jet cartridges are of excellent Quality & the black cartridges like 802XL, 818XL, 21XL, 27A, 56A, 901XL, 702XL print approx. 150 to 200 pages. 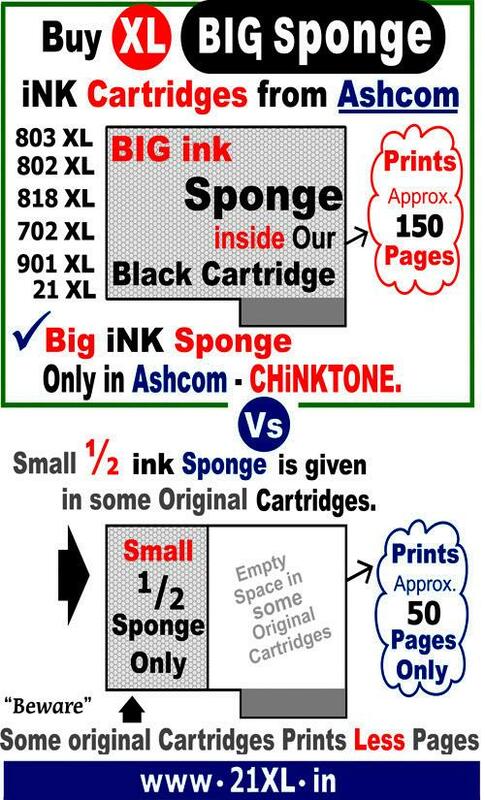 Chinktone XL black cartridges have big size ink sponge inside, and so it prints more pages. German Refilling (P) LTD., is one of our associate company that handles wholesale Trading of Refill raw-materials and is also our Trademark. 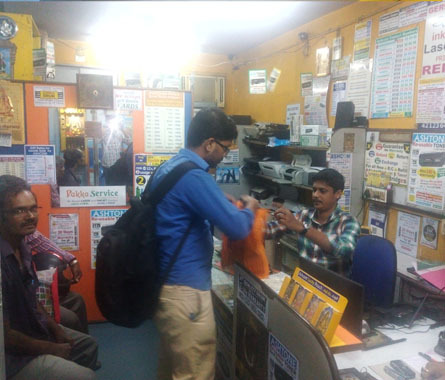 Thank you for trusting us with your valuable cartridges & also for your support. We promise to serve you with a smile, patience & with great care. Please visit our nearest branch to know more about us. Thank you. You can pay online by NEFT / Paytm / IMPS or Mobile Banking. All the products Supplied by Ashcom comes under GST . 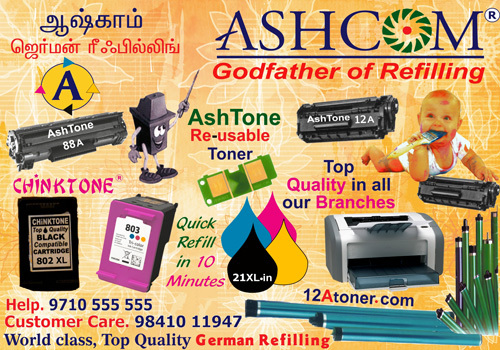 Rates for ink-jet Cartridge Refill & Ashtone-chinktone brand compatible ink-jet cartridges. For Hp Models *Refill Rates Rs. *Ashcom Cartridges Rs. For Hp New Models *Refill Rates Rs. *Ashcom Cartridges Rs. For Canon Models *Refill Rates Rs. *Ashcom Cartridges Rs. J = Junior small (less page yield) Cartridges. purchasing at shop or by phone. 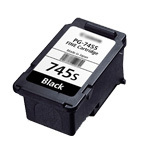 2.Our brand of compatible XL black cartridges for HP prints approx. 3.All colour compatible cartridges carry no warranty. No return. No refund. No Exchange. *Rates may change. Kindly confirm the rate at the time of purchase. If your model is not listed here please contact us. Refill rates for Laser Toner cartridges and compatible Toner cartridges. For Hp Models *Refill Rates Rs. *New Drum + Refill Rs. *R/C Toner Cartridges RS. For Canon Models *Refill Rates Rs. *New Drum + Refill Rs. *R/C Toner Cartridges RS. For Samsung Models *Refill Rates Rs. *New Drum + Refill Rs. 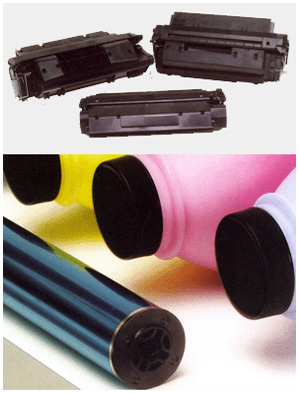 *R/C Toner Cartridges RS. For Brother Models *Refill Rates Rs. *New Drum + Refill Rs. *R/C Toner Cartridges RS. For Ricoh Models *Refill Rates Rs. *New Drum + Blade Rs. *R/C Toner Cartridges RS. 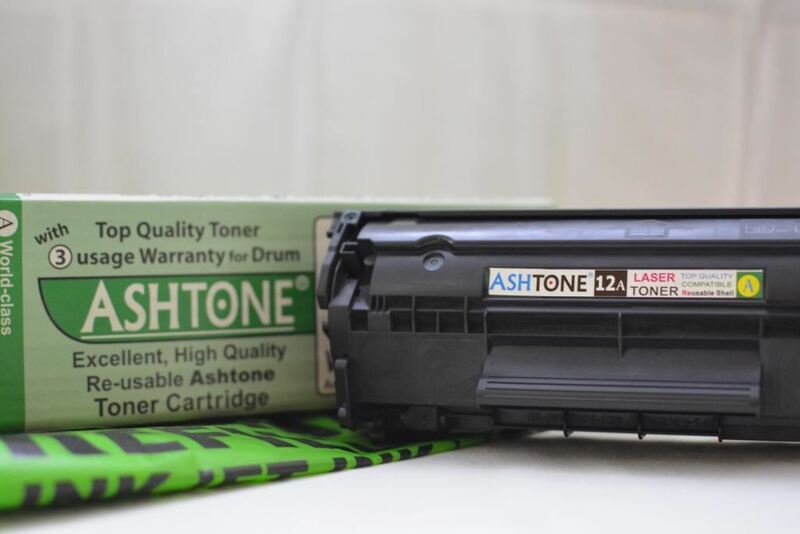 2.Ashtone brand toner cartridges for HP 12A / 88A / 36A & 78A & for Canon 103 / 328/ 925 can be refilled again and reused, since these are remade with used original plastic shells. For other models of toners., Please check warranty terms while purchasing. 3.Our first Quality multi life OPC Drum for selected HP models carries one refill warranty. 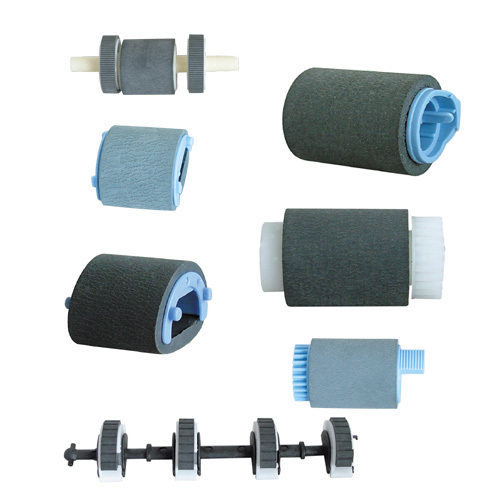 (This is not applicable for physical damages from dust, pins,etc. or filled elsewhere) 4.Warranty terms and conditions for compatible laser toners change from model to model. Please understand the warranty for the particular model you wish to purchase. *Rates may change. Kindly confirm the rate at the time of purchase. These are approx. rate. *Above model number Trademark is mentioned only for compatibility reference. Welcome to the world of Ashtone & Chinktone cartridges. 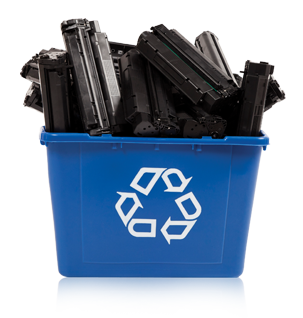 Most of our customers buy and use Our brand of in house recycled, compatible laser toner & ink-jet cartridges. 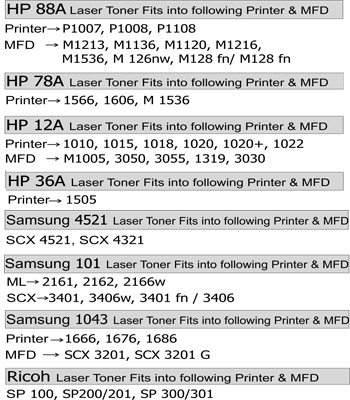 We have compatible Laser toner cartridges with warranty for all HP, Samsung & Canon printers, PSC & MFD machines. Our Ashtone brand laser toner cartridges for HP; like 12A/ 88A/ 36A/ 78A and for canon 328, 925 carries 100% reusable warranty for drum & shell. 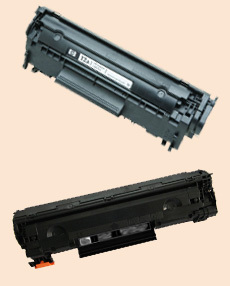 These toner models can be refilled and reused again as explained below. For eg: The plastic outer shell of above models, can be used upto 9/10 times & the OPC Drum carries 2 usage (one refill) warranty, If they are physically not damaged from dust, pins, etc. Our Chinktone brand extra sponge Black inkjet cartridges like 802 XL Black, 818 XL Black,21 XL Black, etc. prints approximate 150 to 200 pages. 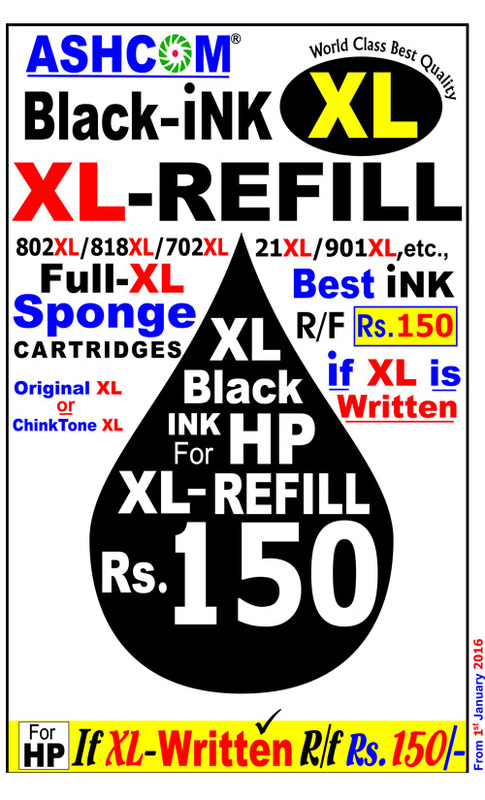 The XL cartridges refilling ink cost Rs.150/- only. 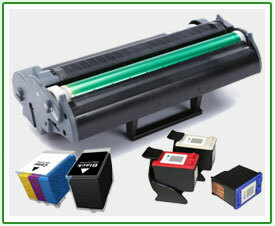 These XL cartridges carry a larger sponge inside & store a larger quantity of ink to print approximate 150 to 200 pages. These XL Black cartridges are available only at ASHCOM. 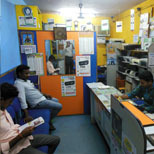 Colour ink cartridges are also available. Note: All our Ink-jet compatible cartridges and selected toner models come with date of purchase, history and factory fresh in-house packing. All cartridges are checked & packed fresh, when you buy them. We supply these at the best price. 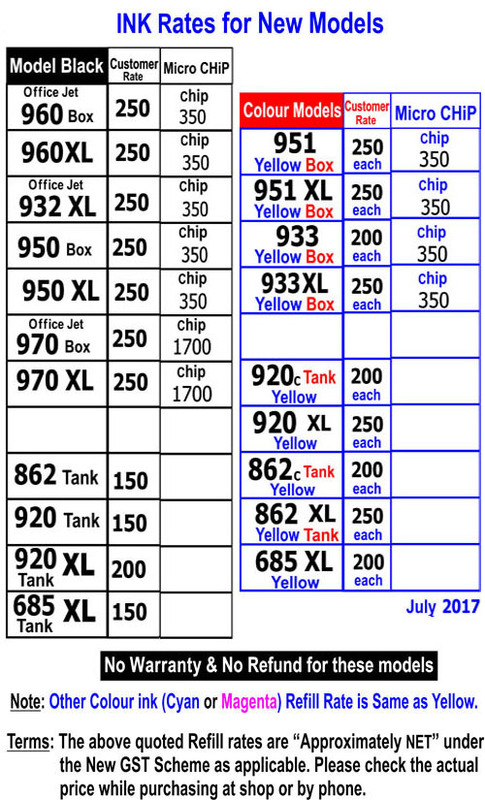 Our Ink-jet compatibles are not like cheap-Chinese compatible brands. They are 100% remade products of India, reusing virgin original empties. Trust & buy one today. * Warranty terms and conditions for toner cartridges vary model to model, type to type. Please check while buying. * No Warranty, No Refund, No Return, No Exchange for Ashtone One shot disposable China cartridges and also for black & colour printer cartridges. 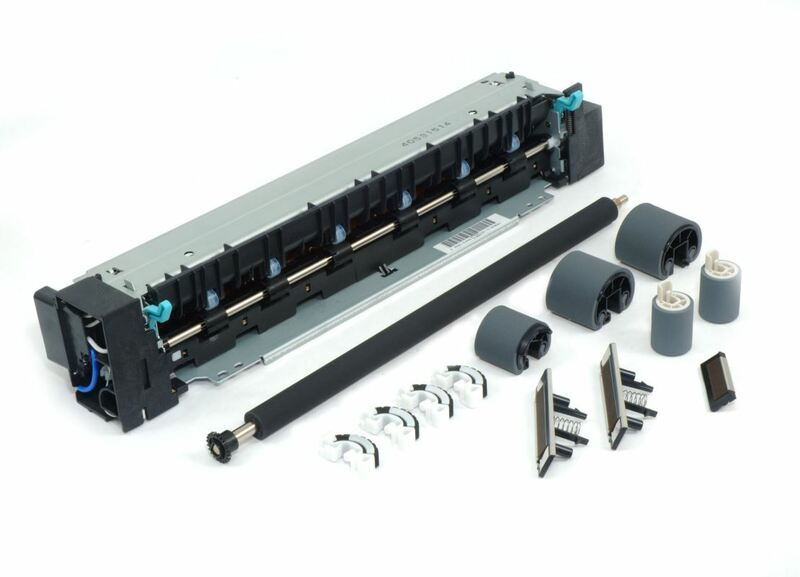 We have first quality Laser printer & inkjet printer parts like Fuser Films, Pick-up Rollers, Scanner Motors, Carriage assembly-units, Lower rollers, Rubber bushes, Scanner CCD units, Formatter Boards, Encoder strips, Power supplies, etc., with 30 days warranty. Some parts for old model printers are also available. They are re-conditioned, quality tested parts that come with (30 days) warranty. Thank you for visiting Ashcom. Please contact us on our Customer care or Helpline for any clarification, Enquiry, doubt or compliant. For Corporate/ MNC bulk refill enquires please call us for special rates. You can also Email to info@ashcom.in. We will be glad to help you. Thank you! 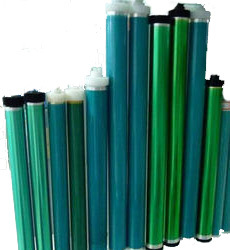 We have excellent 1st quality OPC drums (Organic Photo Conductor drums) for all models of Laser printer toner cartridges, MFD printer cartridges, copier drum units, etc. Our drum gives maximum page yield support that helps you to reduce your cost of printing. They don't get wear & tear easily and are already market tested for more than 9 years. All drums are freshly imported from world's best manufactures and has maximum life that surprises you with long-lasting performances with enough saving. They are economicaly priced. Please call 98410 11947 / 9710 555 555 for details or visit our nearest branch for a quick drum change. Changing the chip in printer cartridges is technically mastered by Ashcom. These chips are of first quality and gives maximum page yield. At ASHCOM.... we stock microchips for all laser toner and inkjet cartridges. We replace chips in used cartridges with in 10-15 minutes. It's 100% advantage and worth to trust Ashcom for all cartridge chips. Contact Us for Other Models Not listed here. These are 100% Compatible Chips and are Not of Original Manufactures. Tax slab @ 18%(expt. Ink 12%). Pls. check the actual price while purchasing at shop or by phone. 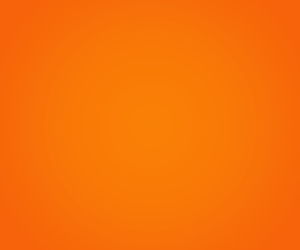 World’s best, Top Quality Toner Powders, OPC Drums and ink-jet inks are our biggest asset. 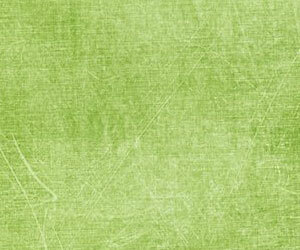 We have been successful only because of these Top Quality raw materials, which we use. All our raw-materials are factory fresh and market tested for years. The Opc Drum which we use for HP Toners are re-usable Double-Life Drums, that can even last for 2 refills. Our Toner powder helps print more number of pages with less wastage. We fill the correct quantity of powder depending on the models refilled. 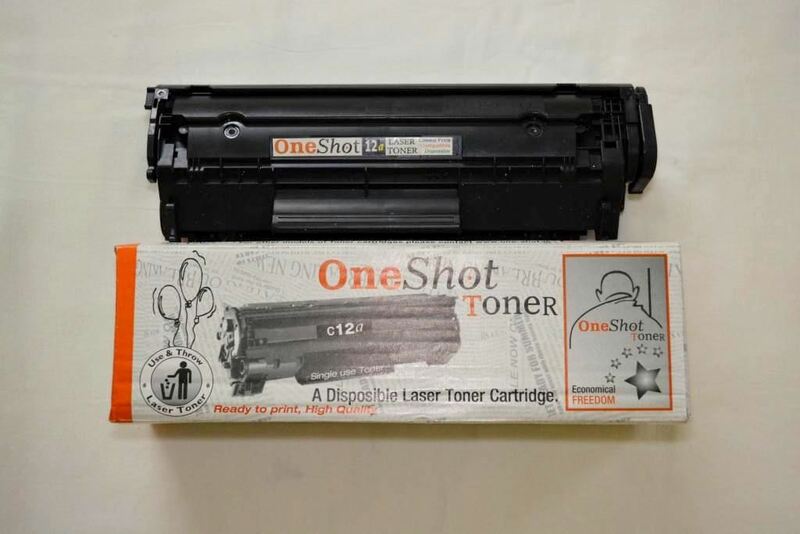 Our Ashtone brand compatible Laser Toner cartridges for HP 12A / 88A / 78A / 36A & canon 103, 328, 925 are refillable 2 times with the same drum & the Plastic Toner-shell can be re-used even up to 9-10 Times; since these are once used original OEM cartridge-shells. “Our INK never fails to JET & we have the Best INK. It’s the INK that JETS”. We have all Pigment, Dye & Photo inks available. The multi-colour ink we use is very vibrant & sharp. Even professionals, advertising agencies & photo print experts refill colour ink cartridges with us. 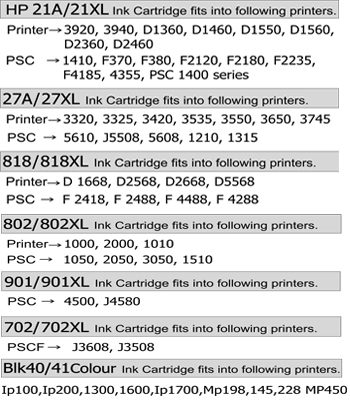 We have specific ink for each type of cartridge. 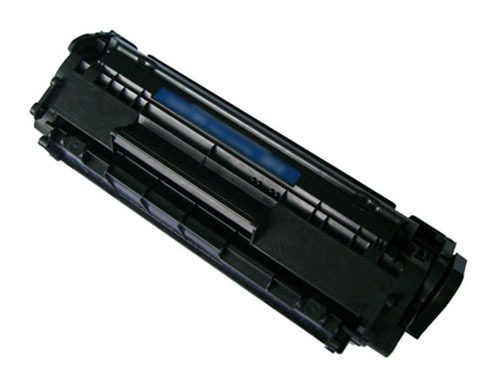 Compatible China type (Disposable & Compatible) Laser Toner Cartridges are available at a cheaper price. The plastic shell of these cartridges are very flimsy (low quality - flexible) and could disturb your Laser Printer. These Chinese type cartridges have No warranty and are NOT refillable or reusable easily, most of the time. 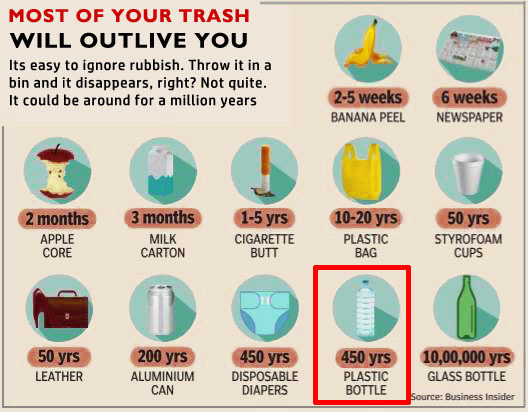 They are mostly disposable (Use & Throw types). 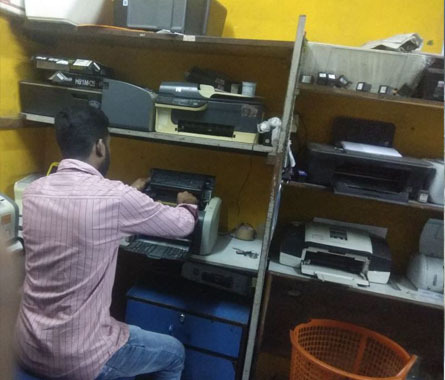 In fact after the arrival of Chinese type cartridges we have received huge number of complaints / problems from customers regarding their Laser Printer & its functioning. Some are afraid now, to use such low-quality cheap cartridges with No Warranty. 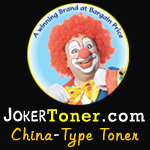 However, if you wish to buy & try one Chinese type toner, Please visit our shop or log on to our website www.chinaToners.com. Some of the fast moving models of china type laser toner cartridges and its prices are as follows. 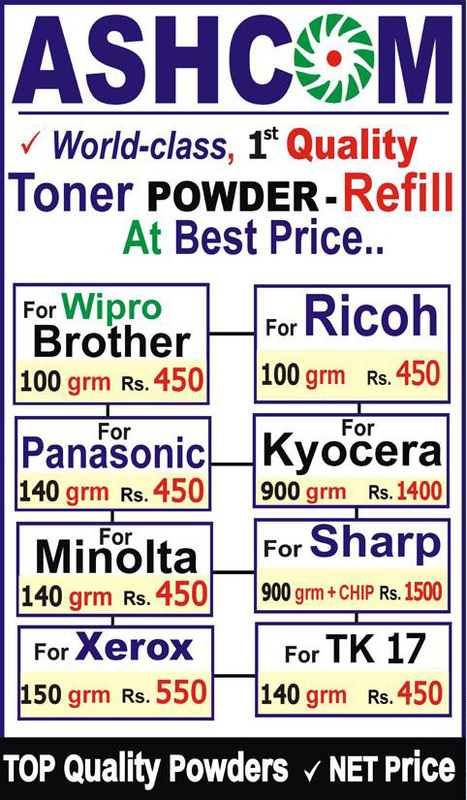 China Type Toner for Hp *Rates in Rs. 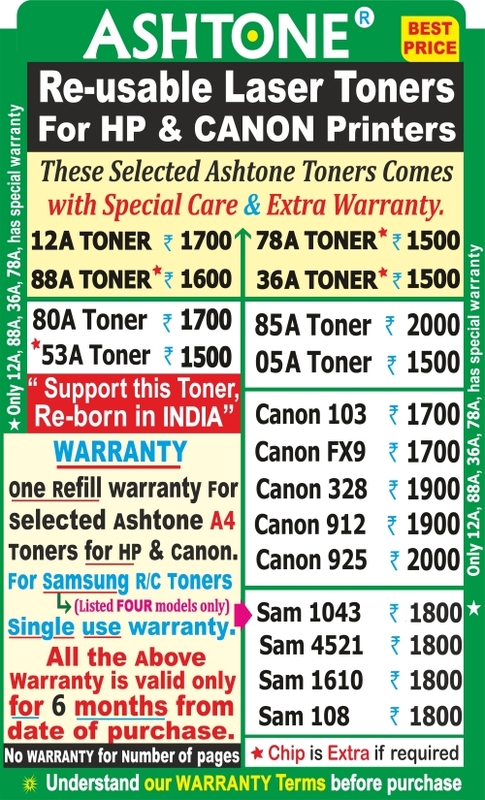 China Type Toners for Samsung *Rates in Rs. slab @ 18%(expt. Ink 12%). Pls. check the actual price while purchasing at shop or by phone. 2.These are Chinese made disposable cartridges with No Warranty. 3.No Refund. No Replacement. Not Re-usable. No Exchange. 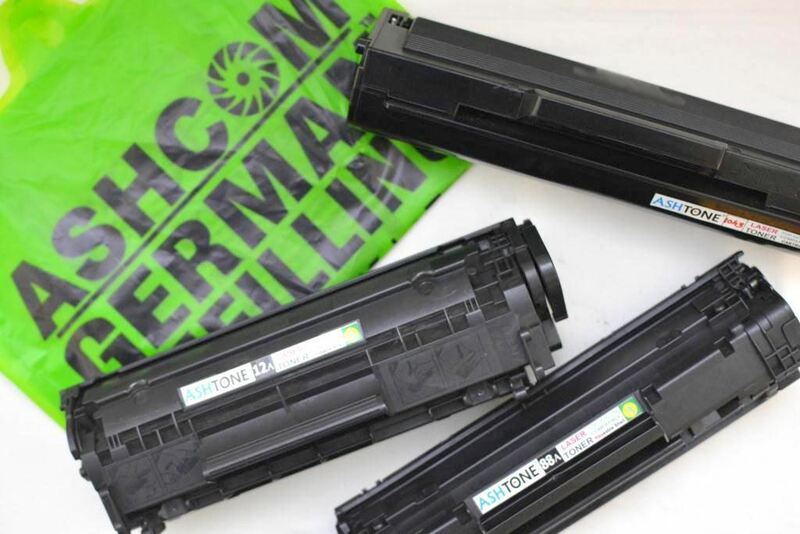 At ASHCOM, we buy once used virgin empty inkjet & Laser Toner cartridges for Remaking & Recharging. We offer the best price for your once used original empty cartridges. For other models, please Contact us latest for price. We buy black & colour cartridge models & Rates change every month. At ASHCOM, we buy used (Working or not working damaged) Laser printers to recycle & recondition the spares. Models like HP 1020, 1010, 1020 Plus, 1032, 1007, 1008 & MFD 1005 are always more preferred models. 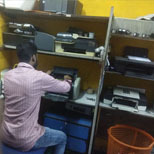 Please call 98410 11947, 9710 555 555, if you wish to sell the above models of Laser printer dead or active. 1. Can I refill My Cartridge? Yes! 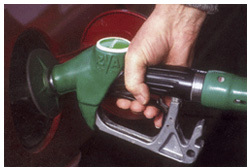 You can refill your cartridge, if provision to refill is provided by the Mftr. Almost All HP Cartridges are refillable & reusable. 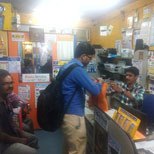 Used HP, Canon, Samsung, Ricoh, Brother, Kyocera Cartridges are also refillable. However, HP is more successful & the best brand to Refill & Reuse; as per our study, record & market survey. 2. Which Cartridge Can’t be refilled? 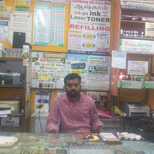 Very few ink cartridges generally fail in refill and are difficult to re-use; since their circuit don’t have any system to accept the refill successfully. Some cartridges with monopoly microchips are also not refillable, if chip is not available. 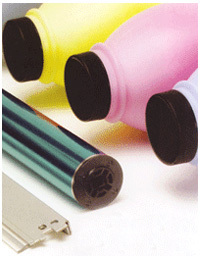 (Check with us the availability of chip and about non-refillable cartridges.). 3. Can I change Opc Drum & Re-use my Toner? Yes! 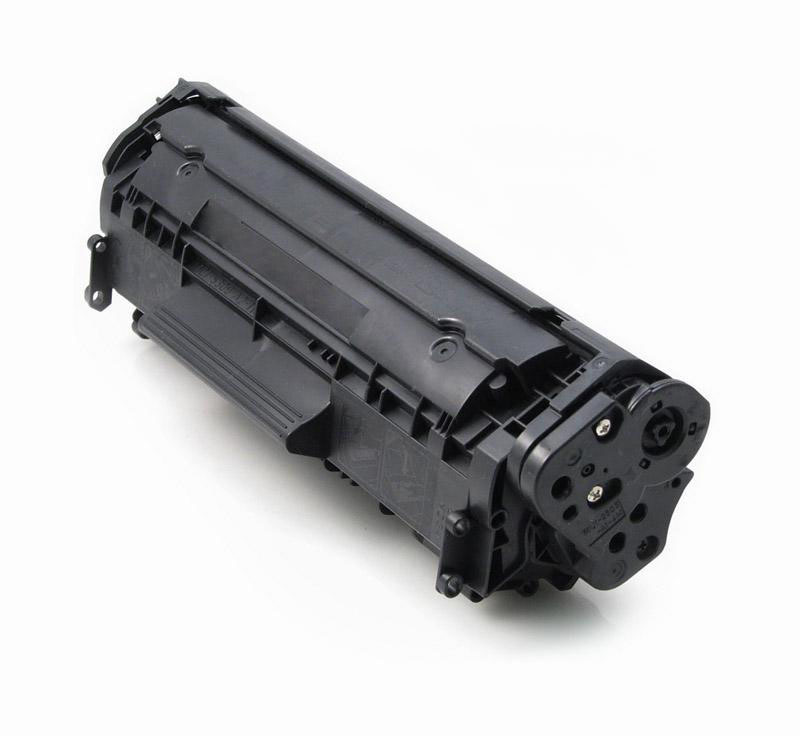 You can change the Drum in your used Laser Toner cartridges and Re-use them, if they are not china type; and this is 100% safe, economical & advisable. 4. Which Drum is the best? Select an Opc Drum with Two-Life Refill warranty & double Coating which can stand 1 refill. We at Ashcom use only such best quality Double-Life Drums for selected cartridges and offer warranty-seal. 5. What’s the life of an Opc Drum? A good quality drum (like the one we use) stands up to 1 fillings, since it is a Double-coated Drum. The paper used should be of good quality and the place where the printer is kept has to be dust free & less humid. Damage from Pins, Cockroaches, dust etc., has to be avoided, to get good life. 6. How Often Can We Refill? 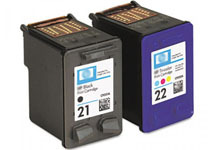 INK cartridges should be used twice every week and has to be refilled immediately once the ink is over. Laser Toner can be Refilled & used whenever you need; but try to refill within 6 months; since the remaining powder may get sticky. Especially in rain & winter season fast use & fast refilling is advisable. 7. Which is the best, economical printer to buy? This is a very common & vital question. Kindly Contact us whenever you wish to buy a printer. We will guide you towards the most economical printer to suit you printing needs. 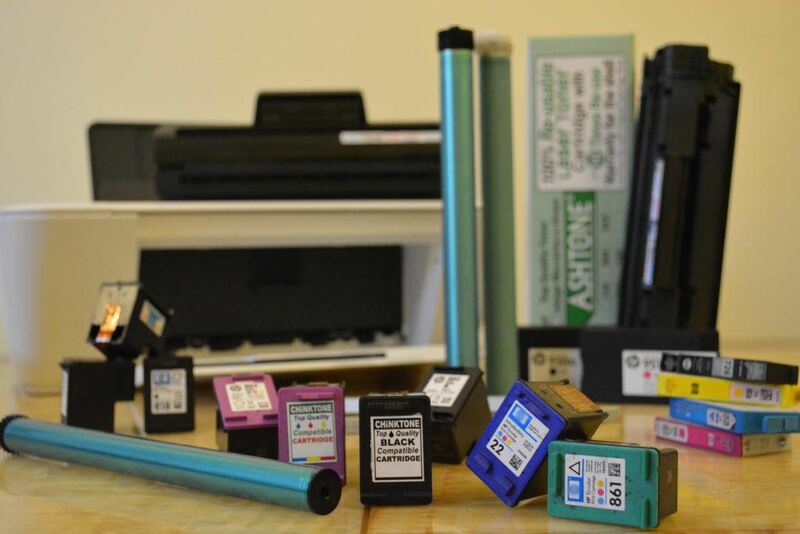 Refillable cartridges and economical printing cost are understood better only by people like us; and we will be very honest in guiding you towards buying the best printer, as we have other before you. The best printers are those that are economical to use & maintain. The cartridges of all economical printers should be Re-fillable and Re-usable without chip. 8. Laser good or Inkjet good? Inkjet printers recreate a digital image by spraying ink through microscopic nozzles onto paper. They come in three models: Basic document printer, photo printer and copierscannerprinter (all-inone). Inkjet printers are great for photos and image-heavy documents. They do a better job in printing pictures with vivid colours, high contrasts, and virtually no pixelation, than laser printers. Inkjet printers are also cheap, smaller in size, and its cartridges are easy on the pocket. The icing on the cake is that they don't need warm-up time before printing. Inkjet ink is water-based, so prints are susceptible to smudging. Inkjet printers have a higher cost per page when it comes to printing, due to their rather inefficient usage of ink. The cartridges require frequent cleaning and some times, they can leak.Also, inkjet printers are not designed to handle high-volume printing. 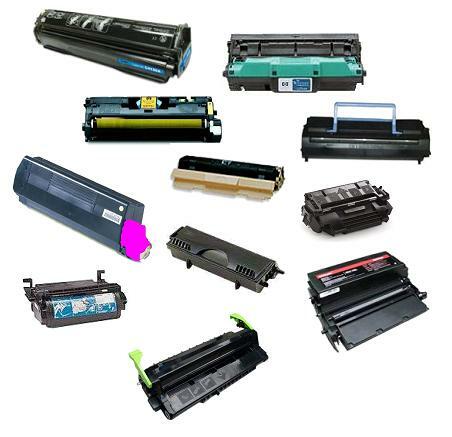 Laser printers use a toner cartridge that contains fine powder in combination with a heated fuser.They are of two types: Basic document printer and copier scannerprinter (all-in-one). A laser printer is better suited for text documents and produces perfect, sharp black text. Laser printers also handle small font (below 12) sizes far better than inkjet, and are ideal for bulk printing. Also, the laser toner doesn't smudge in case you accidentally spill wa ter on printed papers. Laser printers are a bit bulky and won't fit in tight spaces. 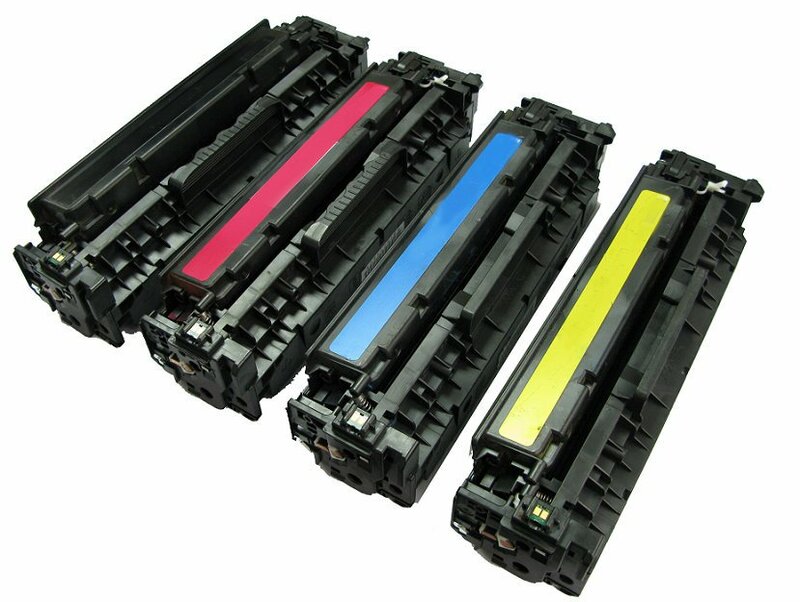 Toner cartridges cost twice as much as inket cartridges , though they last much longer. Laser printers also tend to be noisy. If you print photos mostly, and maybe an image every now and again, we would recommended an inkjet printer. But, if you are going to print a lot of black and white documents, go for a laser one. The starting price for a colour inkjet printer (all-in-one) is ` 3,000 (approx.) whereas monochrome laser printers with multi-functionality start at around 7,000 (approx. ).There are colour laser printers as well, but they are very expensive. Imp: Before buying, it's important to look at the cost of replacement cartridges and their print yield. 9. Why you must Re-fill & Re-use your cartridges? 2016 : In Delhi alone, almost 60 - 75% of recyclable waste consists of plastic. Please Re-fill & Re-use your printer cartridges made of plastic. But buy & use only Refillable Toner cartridges and Not "use & throw" China type plastic Toners. Our Ashtone Brand toners are refillable & reusable. This avoids plastic landfills. Note: Please Contact us if you have any other queries or doubts. Thank you. All Cartridges with head in the cartridge can be refilled 5 to 6 times, if the INK used is correct and the circuit sensing is working. You can keep your ink-cartridges in the fridge, when not in use for over 3 weeks, so that it does not get dry. Refill your cartridges with ink of correct viscosity & density. 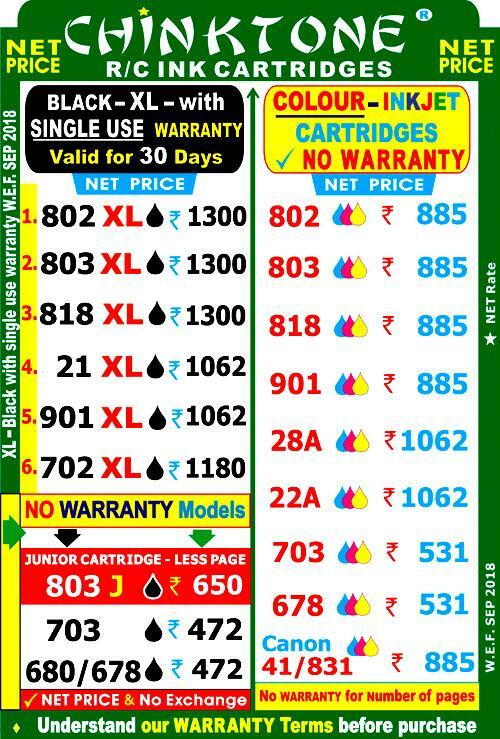 Used empty ink cartridges should be refilled within 10 days for best result. Refilled cartridges have to be used twice in every 7 days, so that the head doesn't dry & the head nozzles are open. Don't touch the cartridge head circuit. Do not put any tape or sticker on the colour cartridge head. Don't hand-over your cartridge for refilling without putting your sign / mark. It is the INK that JETS. You can pay by Card or by NEFT / IMPS, etc. All the products Supplied by Ashcom comes under GST. Please do not throw away your used Toner & Inkjet cartridges as toxic waste landfills. Refill and Re-use them at Ashcom. Millions of people world-wide are doing it. 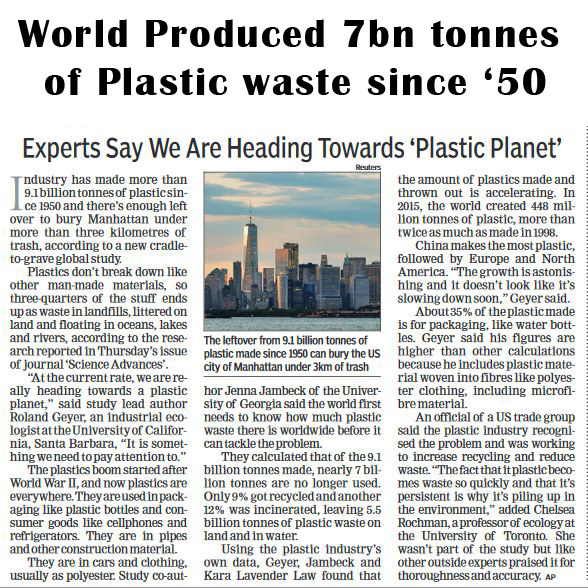 WASTE PLASTIC GOING AS LANDFILLS CAN CREATE HEALTH PROBLEM FOR FUTURE GENERATION. WE AT ASHCOM CAN ALWAYS PROVE THIS!!! 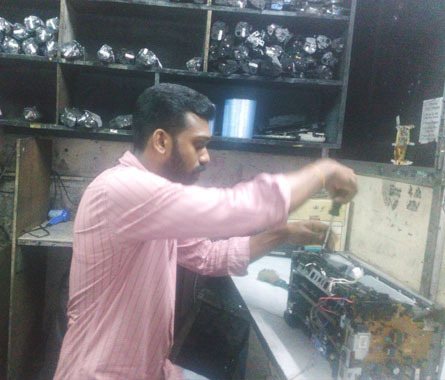 Well trained & experienced experts handle your toner cartridges with great care at ASHCOM. Instant filling in 20 minutes with test print is provided for all fast moving toners of HP, Canon, Samsung printers. All most all Laser printer toner catridges can be refilled. At ASHCOM we use world's best high quality fuser friendly toner powder (both black & color). 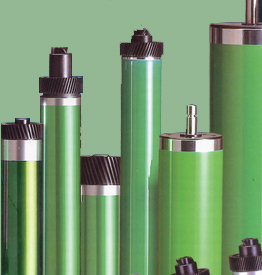 Your Toner cartridges can be refilled once or twice with the original drum. After that the Cartridge Drum needs replacement. Changing the drum & blades in your shell with filling is recycling. These Recycled Cartridges with New Drum can be refilled again. This process can go on in your cartridge for many cycles. At ASHCOM we use the best MULTI-CYCLE, High yield Green imported Drums and components to recycle. The powder used to take print on Technova films, Masters, Butter sheet, Poly-films, Coated Sticker paper etc. is different. ASHCOM provides the best powder for the above DTP usage. Graphic designers, Calendar & Book publishers, Advertising companies etc. are our regular clients for this exclusive powder filling. Ashcom does not have any agents and has not appointed anybody to collect your cartridges on our behalf. 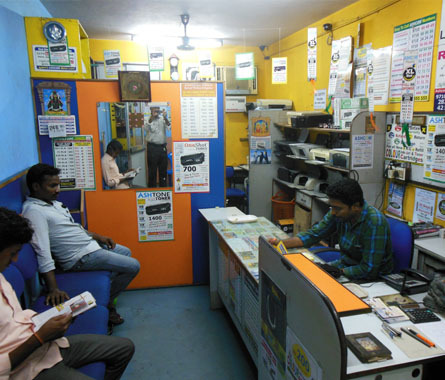 Kindly visit our nearest branch with your valuable cartridge for a quick refill. We do not personally collect your cartridges due to various safety & security reasons. Beware of people who use our trademark & name without our knowledge & permission. Some people, even don't return your cartridges or even change your cartridges and give you another used- semi-damaged cartridge. Since the Toner powder does heavy environment pollution in your office or work area; We do not encourage refilling at customer place and request all laser toner cartridge users to discourage the refill of toner powder in your office or work area. 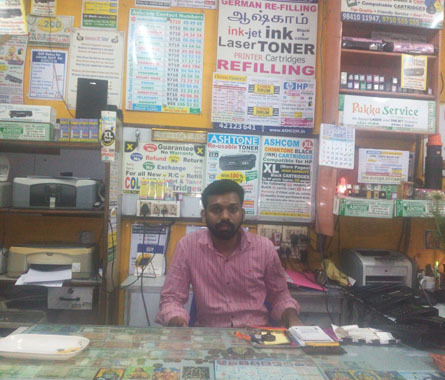 Please do not handover your valuable printer cartridges to unknown non-professional people using cheap & old stock raw-materials (like low quality ink/ powder/ drum etc) that damages your cartridge once & for all. Specially be very very careful with your laser toner cartridge and color ink cartridge which can easily get damage if it is not handled properly. XXL refill & XL Refilling is using the world's best powder that can give maximum page yield, with very less wastage of powder. This is only possible for selected models of toner cartridges. For eg. 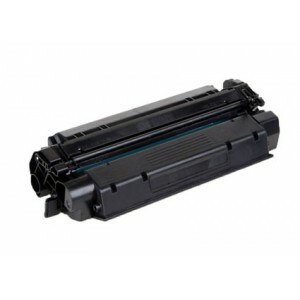 : If a 12A toner cartridge is filled with our best Top Quality Laser Toner XL Refill it will print approximately upto 1800 pages or even more, depending upon the type of usage. That's because this special Quality powder creates very less wastage of powder and maximum Quantity goes for printing only. Less wastage means more printing & more pages. A XXL powder refilling can print approximately upto 2800 pages or even more. Some of our regular customers who has volume print, specially ask for this XXL refilling powder, although the rate for this is comparatively little higher than XL & regular economy refill price. Eg. 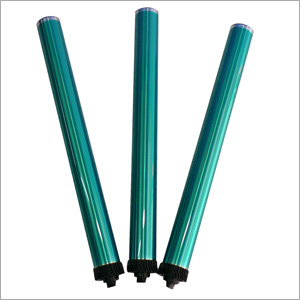 : If an XL 12A toner refill is Rs. 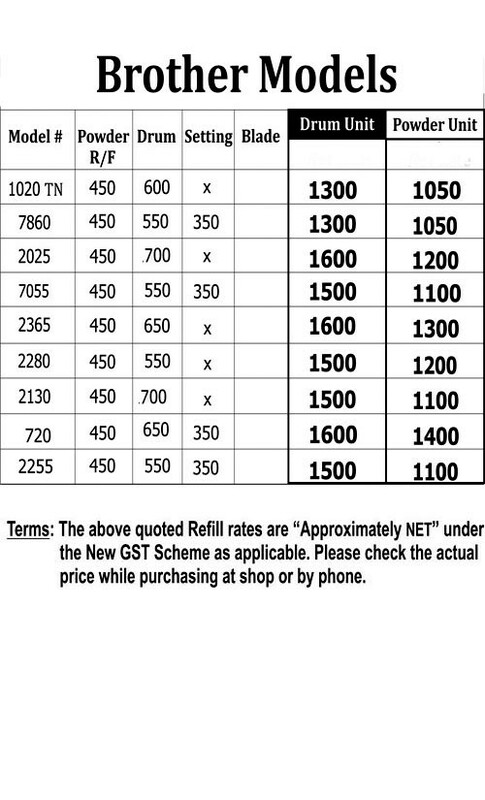 340 + GST which generally people do; a XXL refill for the same toner will costs Rs. 400 + GST ( a little more in price but definitely it's worth trying XXL). We have XXL page yield powder available only for the above mentioned selected models of toner cartridge, specially 12A types. This is a very very special quality powder with high page-yield (Pls. refer the note below). This XXL powder is totally a New invention in the world by a renowned toner powder manufacturer. Ashcom is glad to provide this powder to our valued customers. Pls. note: Page yield/ count mentioned is only approximate & for ref. only. This page count mentioned above may vary from user to user; depending on the font size, font style, layout, printer condition, reverse prints, etc. 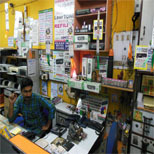 New Delhi: If the per capita generation of e-waste is taken into account individually, then every person on the planet at present is responsible for generating 6 kg of ewaste annually. 80% (4.8 kg) of this either ends up in landfills or being informally recycled, exposing workers to hazardous and carcinogenic substances and contaminating soil, ground water and food supply system. 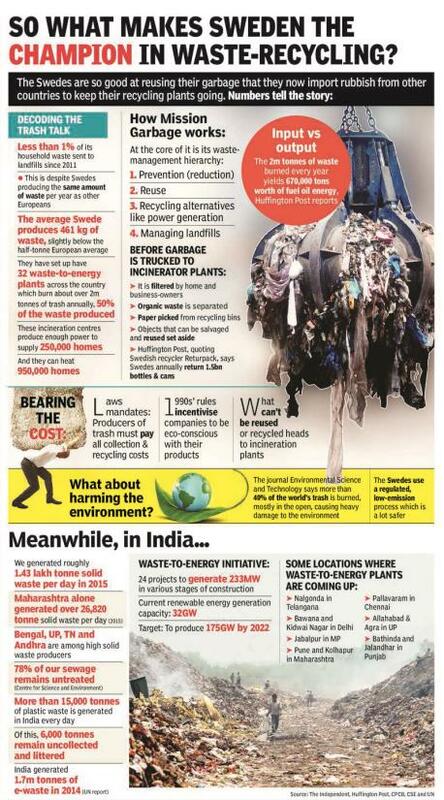 This alarming fact was flagged jointly by seven UN agencies on sidelines of the World Economic Forum at Davos, Switzerland on Thursday, urging the world for an overhaul of current system of disposing and recycling of such waste so that it can minimise environmental impacts and create sustainable jobs. Calling the quantum , being generated globally, a “tsunami of e-waste”, the UN entities said the world produced as much as 50 million tonnes of electronic and electrical waste (e-waste) a year, weighing more than all of the commercial airliners ever made. 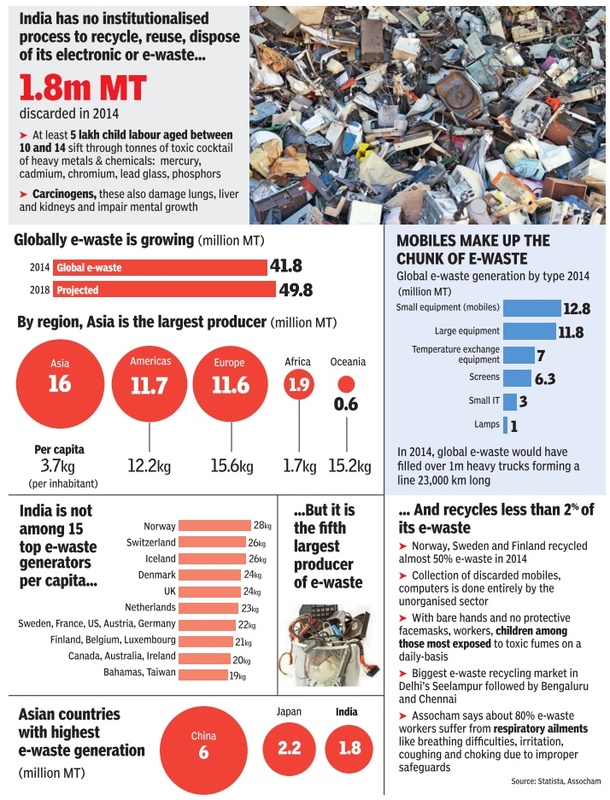 Noting that only 20% of the total e-waste is formally recycled, their report warned that the global e-waste production was on track to reach 120 million tonnes per year by 2050 if the current trends continued. 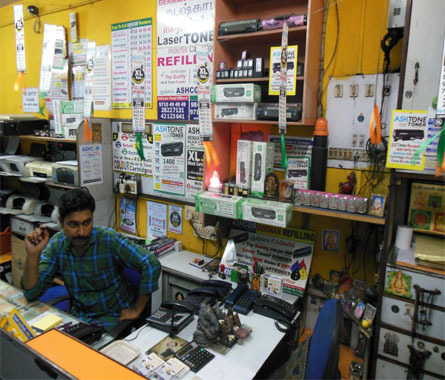 Referring to economic aspect of nonrecycled e-waste, it noted how improper management of e-waste is resulting in a significant loss of scarce and valuable raw materials, such as gold, platinum, cobalt and rare earth elements. “As much as 7% of the world’s gold may currently be contained in e-waste, with 100 times more gold in a tonne of e-waste than in a tonne of gold ore,” said the UN entities. Figures from the year 2016, compiled as the ‘Global E-Waste Monitor 2017’ by the United Nations University, show that India generated 2 million (20 lakh) tonnes of ewaste out of total 44.7 million tonnes of e-waste globally in that year. 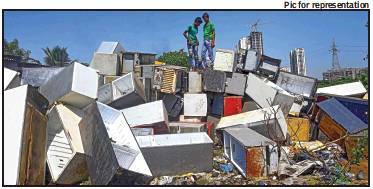 Europe and the US contributed to almost one-half of the total ewaste generated annually. 80% of the e-waste generated either ends up in landfills or being informally recycled, exposing workers to hazardous and carcinogenic substances and contaminating soil, ground water and food supply. 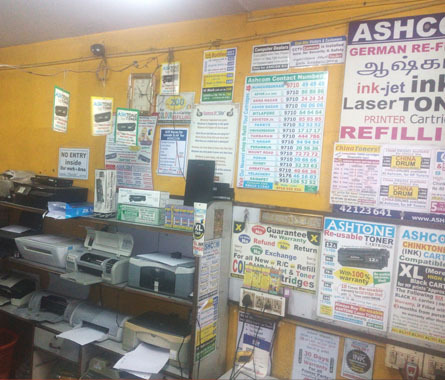 Due to high price for the original Laser Toner and Inkjet Cartridges, we request you to take care of your empty toner cartridges and inkjet cartridges by refilling them only at Quality-Genuine refill shop like Ashcom. 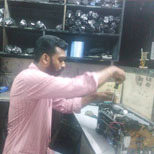 Our 10 year experienced staffs handle your valuable cartridges with great care. We supply world’s best top quality Toner Powder, Ink, OPC drums, Compatible Cartridges, etc; in all our 18 branches at best price. Original cartridges are very very costly & therefore we request all our customers to take care of these costly printer cartridges. Don’t go for cheap & low quality Refills. 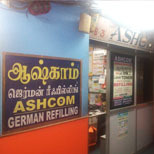 Trust only Ashcom German Refilling to Refill your valuable Cartridges. Toner Cartridge & Inkjet Cartridges are plastic that stay in earth for nearly 450 years & damage our eco system. 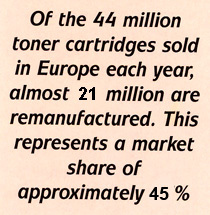 Please refill & re-use your Laser toner & Inkjet Cartridges. Also please buy only those brand of Laser toner & Inkjet cartridges that can be refilled & reused. The tiny landlocked African country Rwanda has banned plastic bags since a few years. The ban has made this war-torn nation much cleaner. Kenya has just announced a ban on plastic bags, and a fine of 4 years in prison and/or $40,000. The Kenyan seacoast has mountains of plastic waste, making life on land, and in the sea, difficult. Another African nation, Morocco, with a coastline of 1,800 km, has had such a ban for almost a decade. It is time that India, with its 7,500-km coastline, learns from these Africans and bans plastic bags and related stuff before we too choke our seacoasts—and land, too—into a man-made disaster. The Task Force on plastic pollution, set up by the Planning Commission in 2014, estimated that 60 cities across the country generate over 15,000 tons of plastic waste every day—almost 6 million tons per year. This is what we see daily as we walk around the streets. And cattle and other animals, which freely move around the streets, unknowingly devour some of this plastic material, which is not digested but stays put in their stomachs. Ruminants like the cow and buffalo end up dying a slow and painful death. The holy cow meeting an unholy end! This dump we see daily is just part of the problem. A much greater, and not so visible disaster looms underwater, a lot of this plastic waste from across the world eventually ends up in the oceans, which cover over 70% of the earth’s surface and hold 97% of the earth’s water. The amount of plastic rubbish reaching the oceans is 8 million tons per day—that is, one truckload every minute. This would mean that by 2050, there will be more plastic in the world’s oceans than fish! What can science do about it? An interesting theoretical analysis was recently made by Professor Richard Sole of the Pompeu Fabra University in Barcelona, Spain. He estimated that of the huge amounts of plastic thrown in the oceans, the amount floating around is hardly 1%. The rest is sunk way down and/or slowly being degraded or broken down. Which plant, animal or microbe in the ocean might be doing this? And if we identify them, we may have a biological solution to at least part of the problem. There is some interesting research being done towards identifying, isolating and studying the biological species that seem to degrade plastics into small molecules that are usable for safer purposes. The species identified so far are some fungi and bacteria. 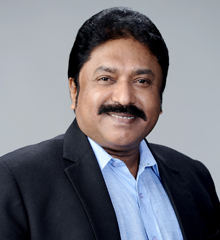 An elementary review on such ‘biodegradation of plastics’ by A. Muthukumar and S. Veerappanpillai of VIT Vellore lists as many as 32 species of microbes which degrade a variety of plastics which go to make water bottles, carry bags, industrial material and such (see their paper in Intl. J. Pharm. Sci. Rev. Res. 2015; 31 (2:, 204-209; free access). And of immediate relevance to the Indian coastline is a report by Sangeetha Devi and others from Bharathidasan University, Tiruchi, also in 2015 (Marine Pollution Bulletin, 2015; 96: 32-40, no free access). They found that two strains of the fungus aspergillus spp, found in the waters of the Gulf of Mannar degrade the plastic HDPE (which is used to make milk and fruit juice bottles, grocery bags and such). These fungi seem to release some enzymes which degrade HDPE, essentially breaking up the polymeric molecule into smaller pieces; these enzymes are being studied in some detail by the Tiruchi group. It is clear that further research work from marine organisms will reveal more microbes that are capable of degrading polymeric and plastic wastes. It would also be possible to find their cousins on earth which can degrade these wastes. And, once we study the basic biology and genetics of these plastic-eating bugs, we can genetically modify them in order to make them more efficient and versatile in handling a variety of wastes. And more data is becoming available on the types of wastes that are being handled by these microbes. In March 2016, a group from Kyoto University found an two enzymes from the microbe they named as Ideonella sakainesis (after the town Sakai in Japan), capable of breaking down the polymer PET (polyethylene terephthalate, used in making packaging trays, polyester clothing and others) into its basic monomeric molecules terephthalic acid and ethylene glycol (S. Yoshida et al., Science 2016; 351: 1196), which are used as building blocks for a variety of chemicals. The microbe is found in soil, sediment, waste water and similar material. Most recently, a group of Pakistani, Sri Lankan and Chinese scientists together showed that the fungus Aspergillus tubigensis can degrade yet another major plastic material called polyurethane or PU (Sehroon Khan et al, Environmental Pollution, 2017; 225: 469-480). PU is used in the manufacture of car tyres, gaskets, bumpers, fibres, plastic foam, synthetic leathers and so on. The group found this bug in a general city waste disposal site in Islamabad, which suggests that it would very likely be found at several places in India too. A cynical wag once said: what science made, let it unmake. It appears that whether it be in water or land (maybe even in the sky), if we work with focus, we would be able to find such plastic waste degrading organisms, and thus try to ‘unmake’ the problem. We can even genetically modify them to suit the purpose. This type of research will bring a great deal of benefit to not only terrestrial life forms but those living under water as well. Ironically enough, work of this kind could even fetch a Nobel Prize for safely breaking down plastics, just as Nobels were given for making plastics in the first place. At Ashcom, we market world class high quality INKS for all EPSON & Brother models of ink-Tank printers. Both 4 colour and 6 colour INKS are available in 75ml & 100ml bottles. Inks for EPSON 100, 200, 300, 500, 600, 800 series are of excellent quality and thousands of customers are using this imported high photo quality INKS. Try one set, for your EPSON printer and you will enjoy the performance of our INK; that prints maximum pages with top quality output. 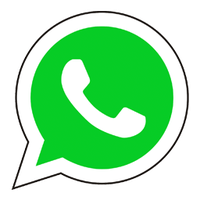 *All trademark names and artworks are property of their respective owners. Brand names mentioned are intended to show compatibility only. Ashcom is not associated or authorised in anyway with these companies & Trademark.